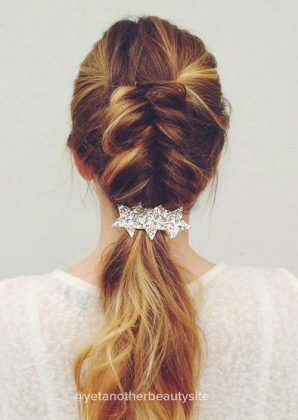 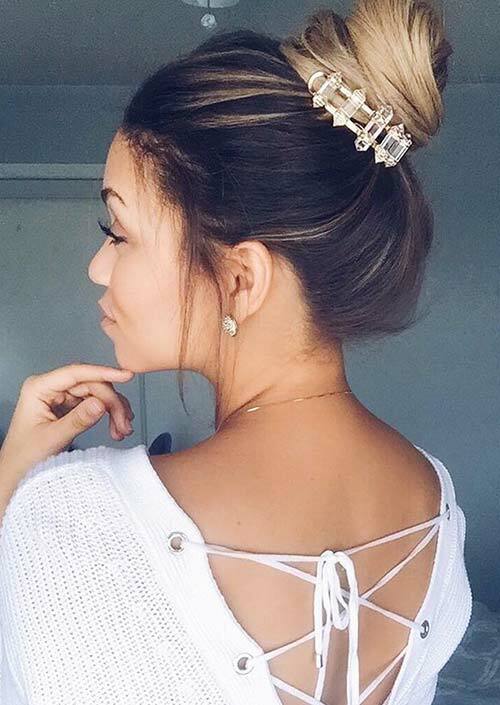 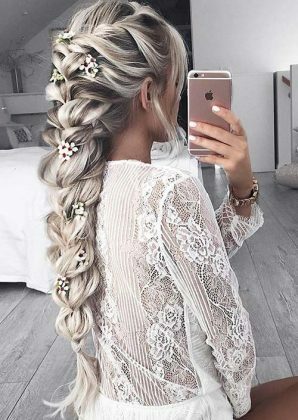 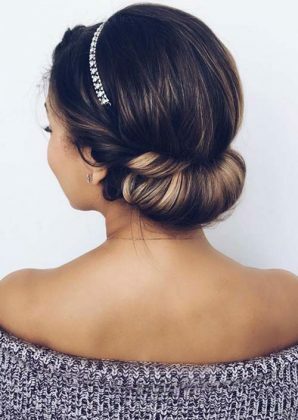 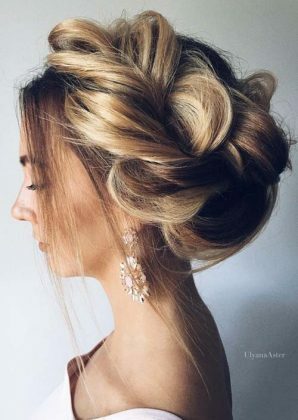 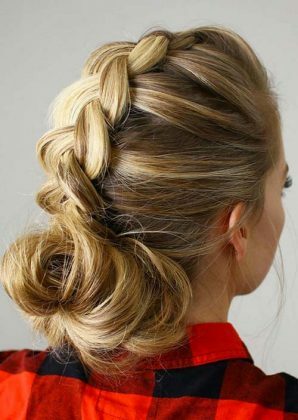 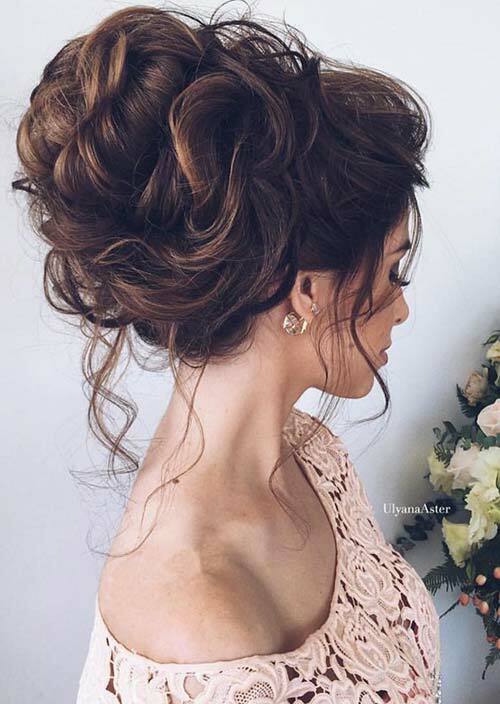 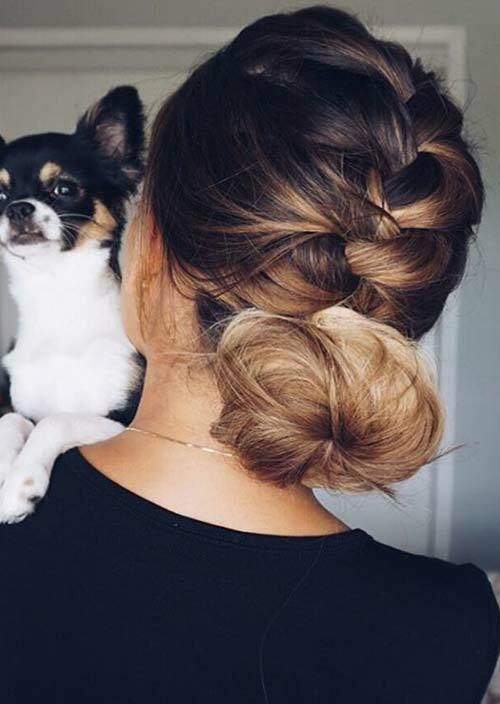 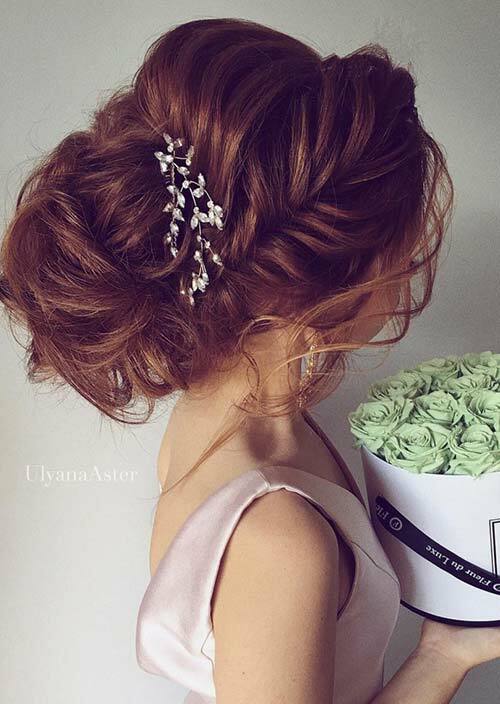 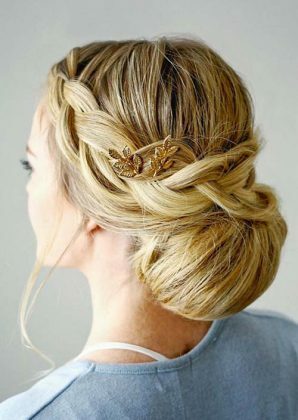 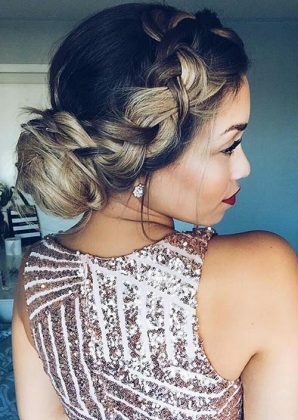 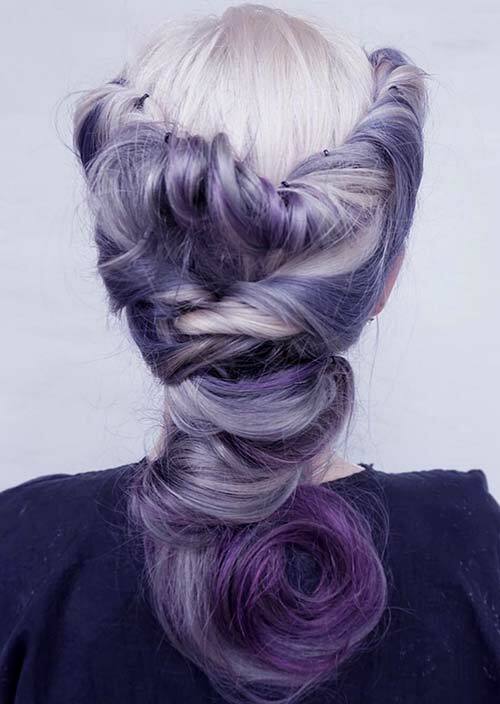 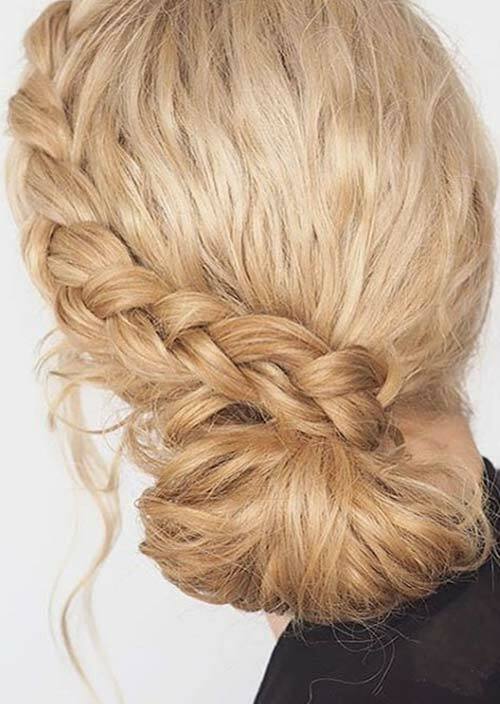 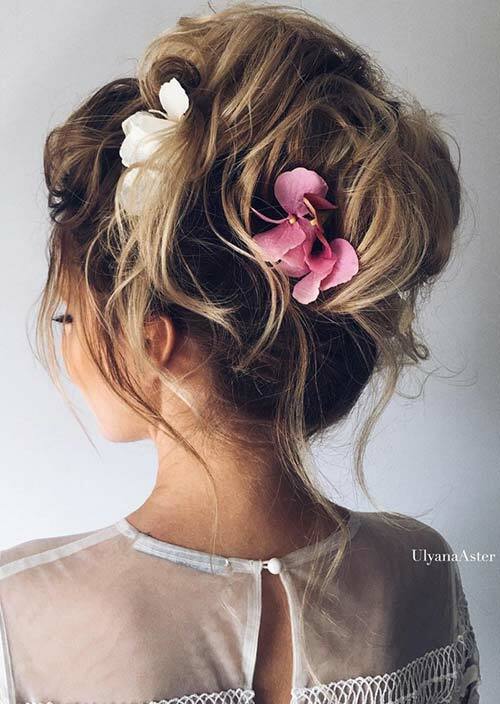 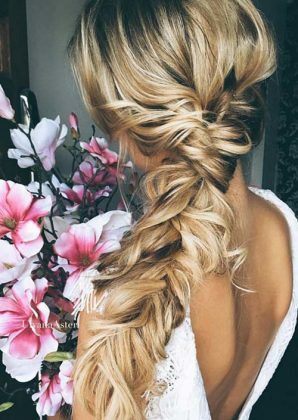 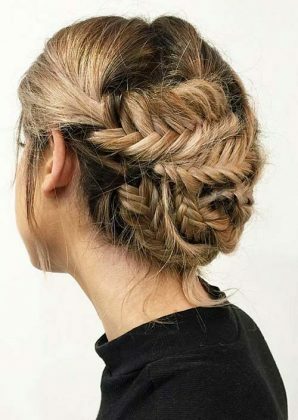 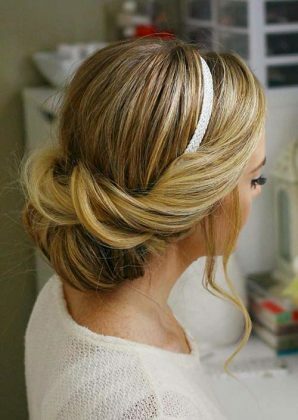 No matter what you are wearing, for a women her hairstyle is the most important part of her look. 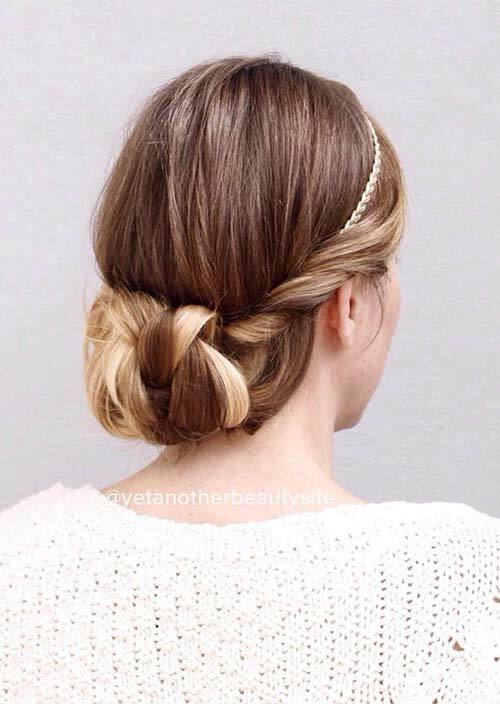 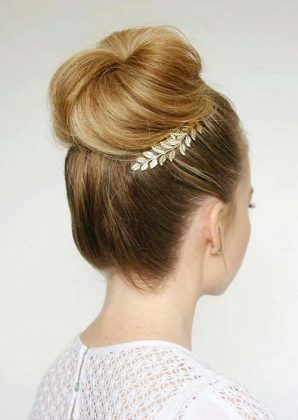 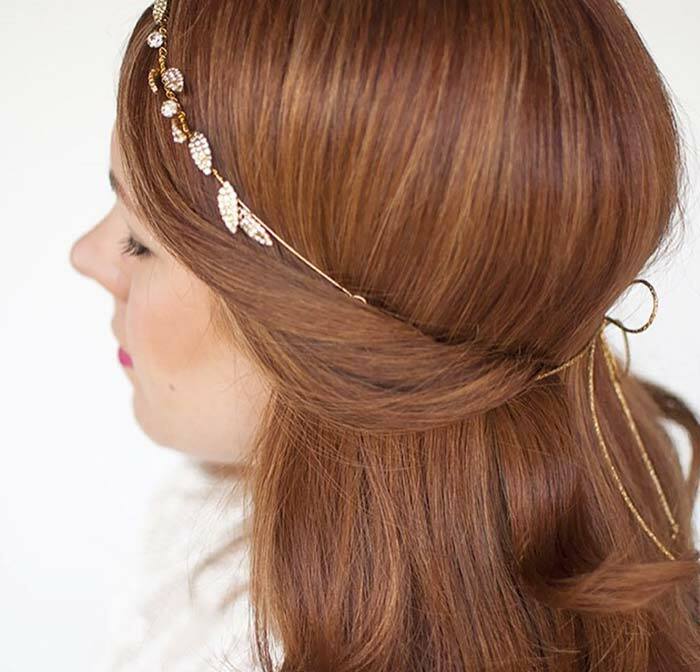 In a couple of minutes you can style your hair from elegant to playful. 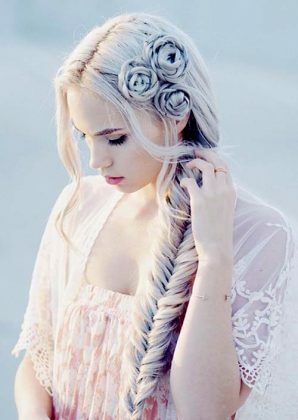 Don’t afraid from a change. 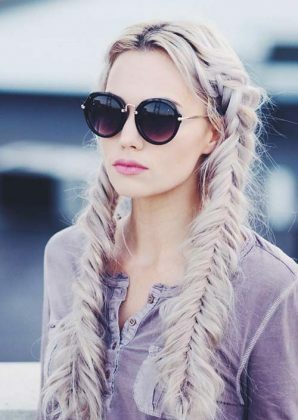 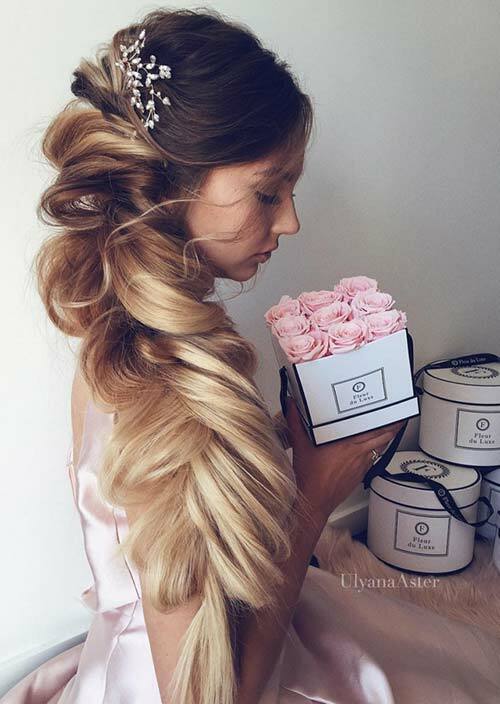 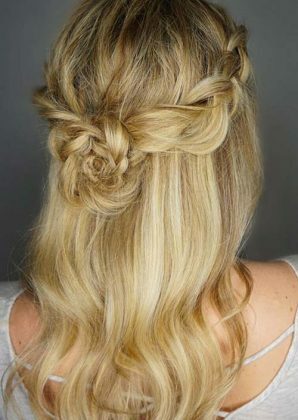 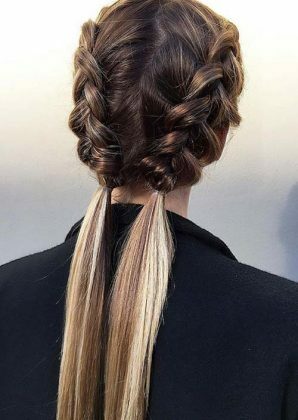 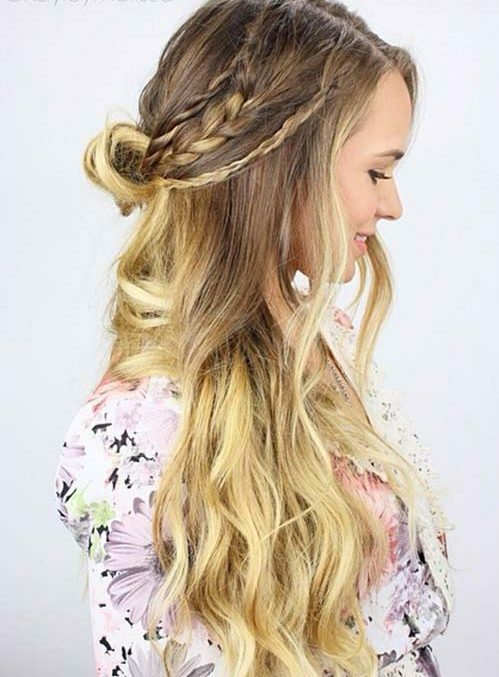 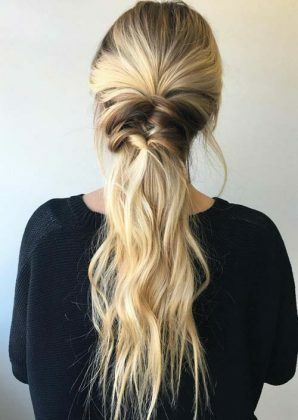 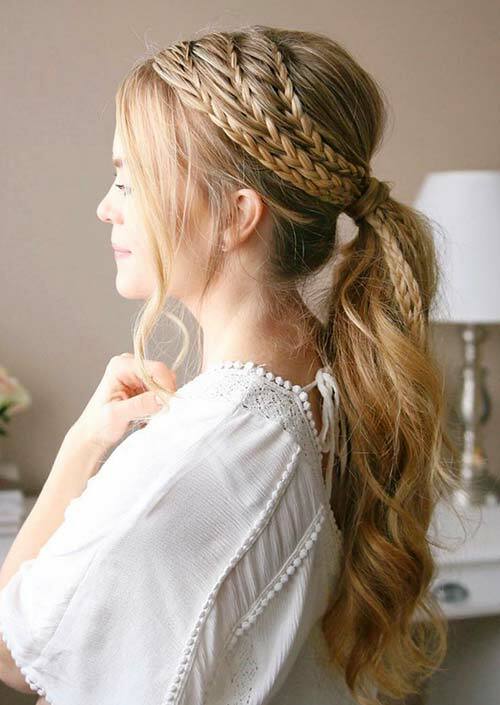 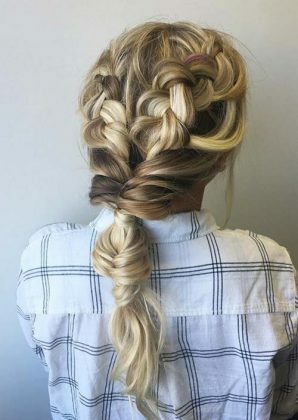 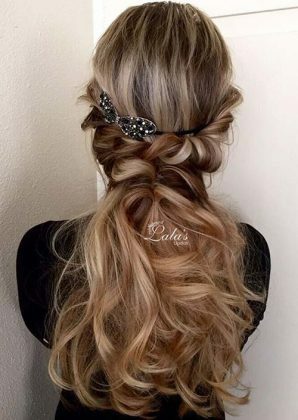 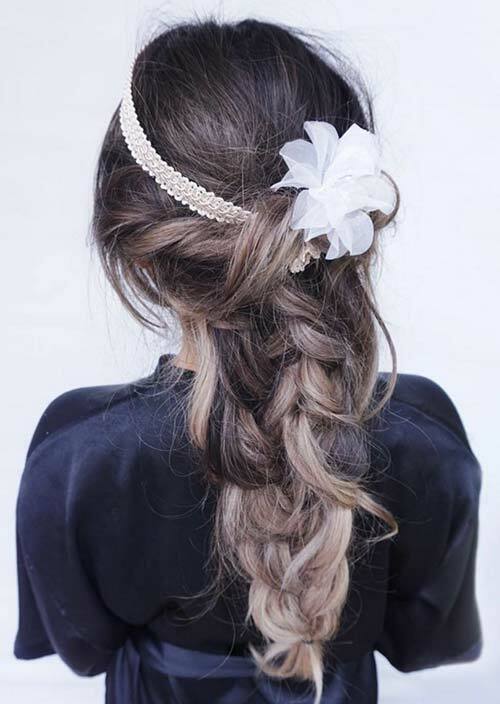 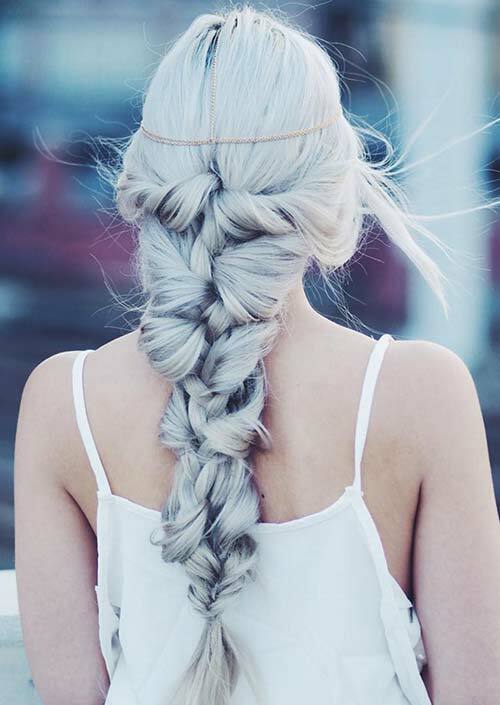 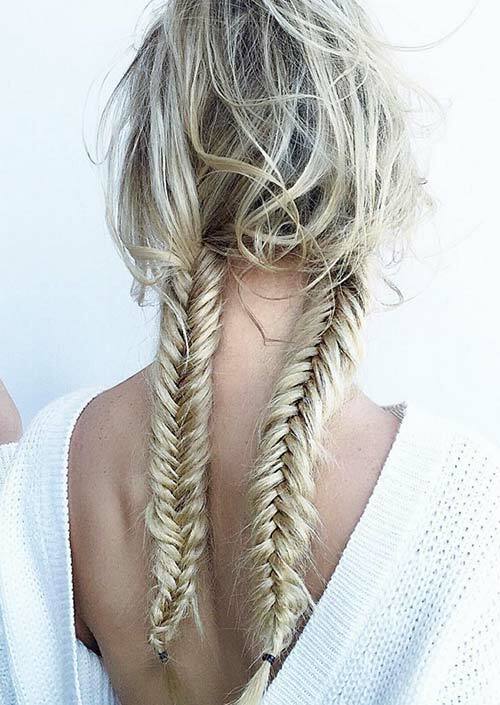 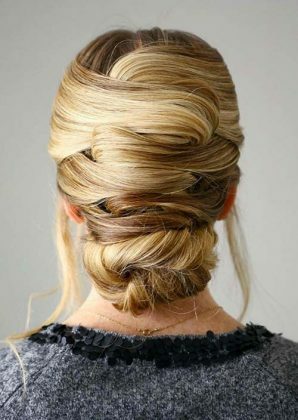 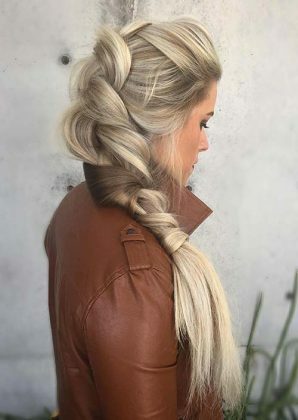 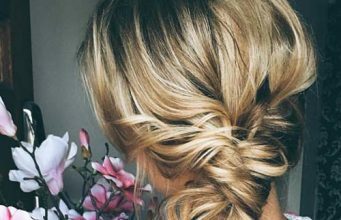 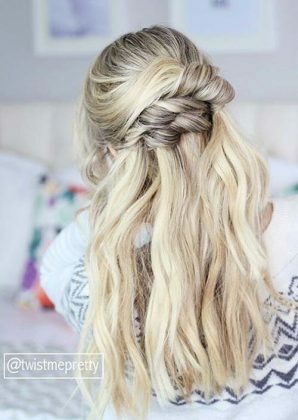 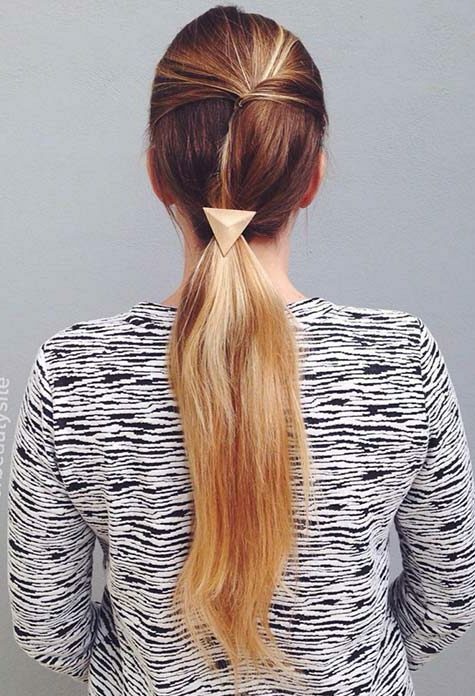 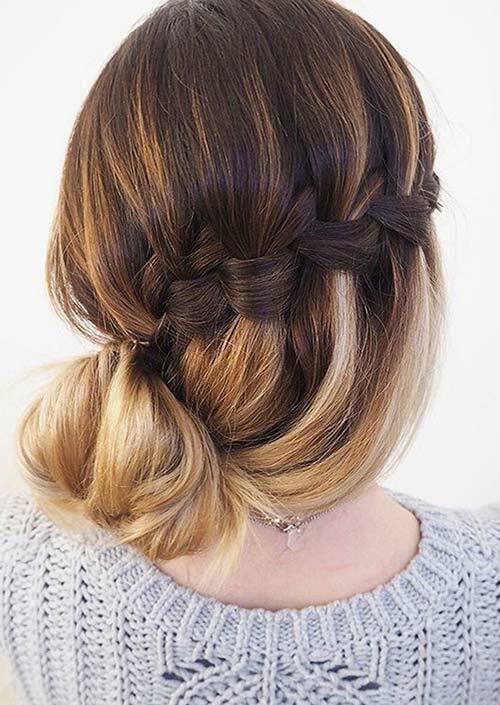 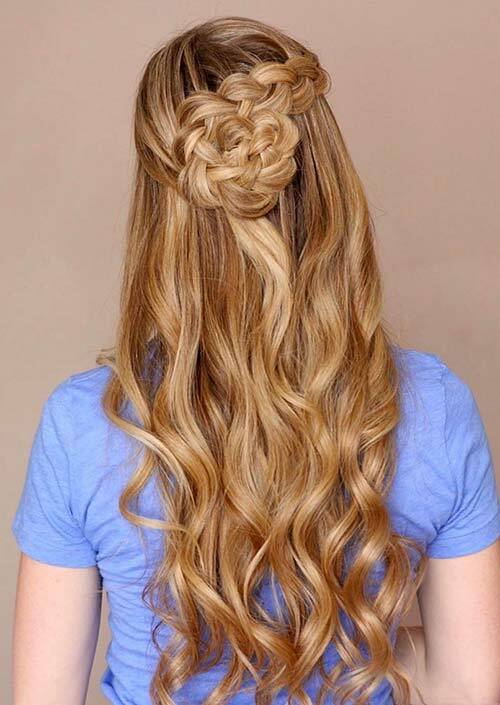 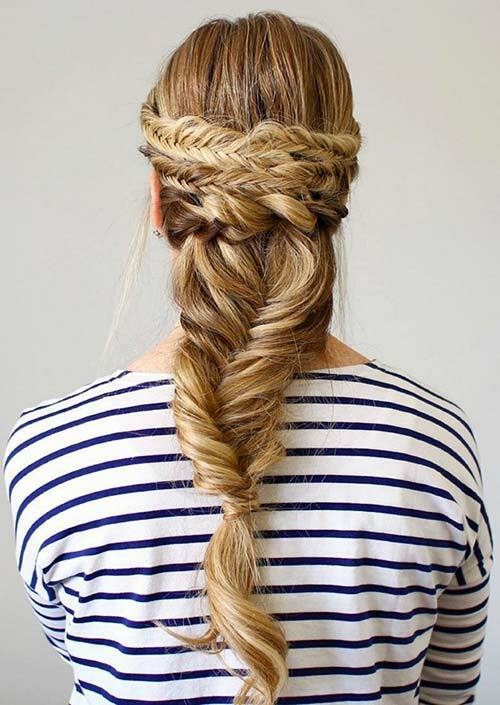 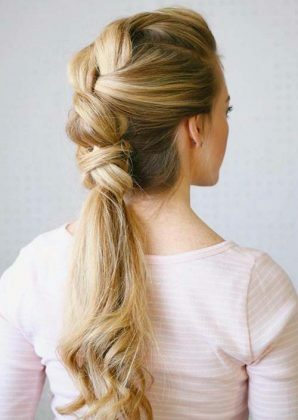 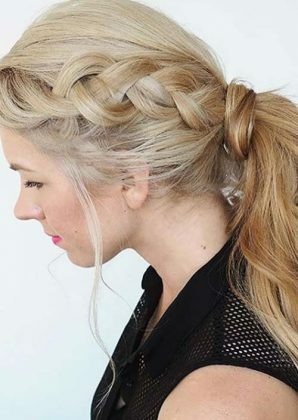 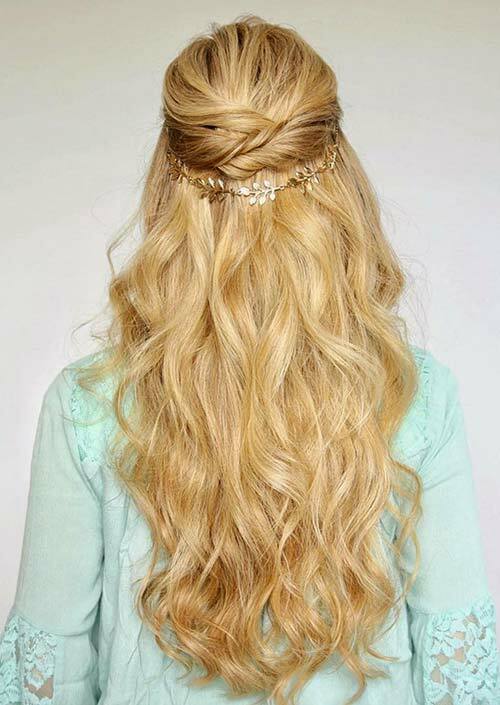 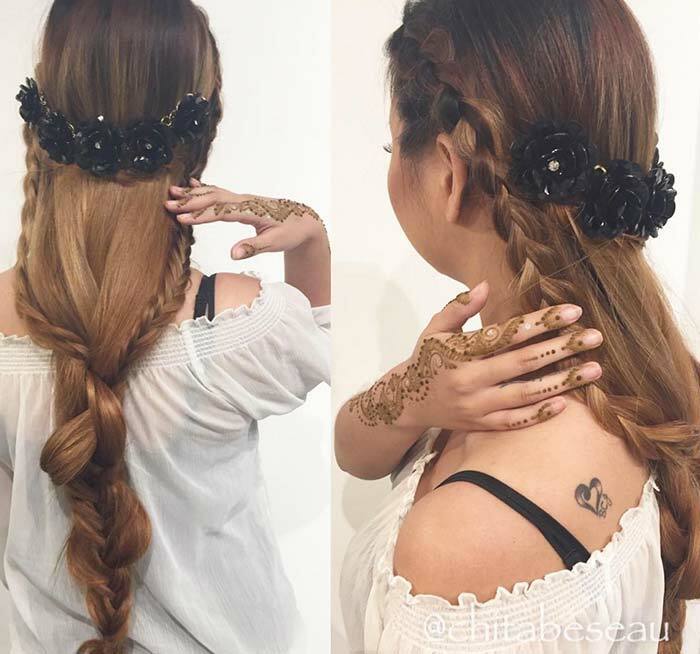 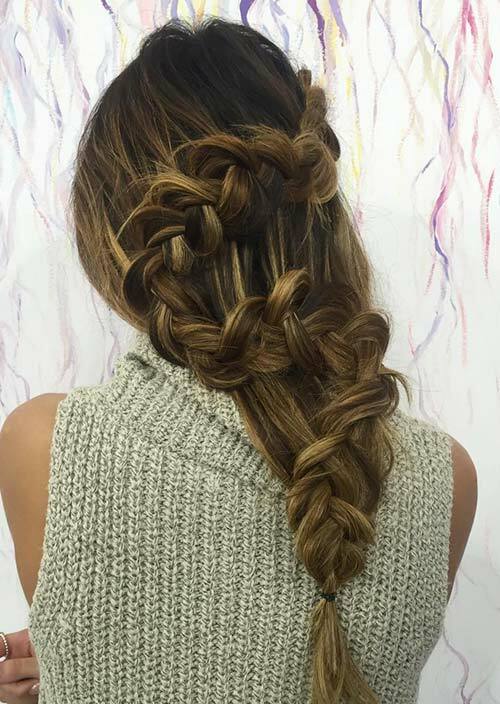 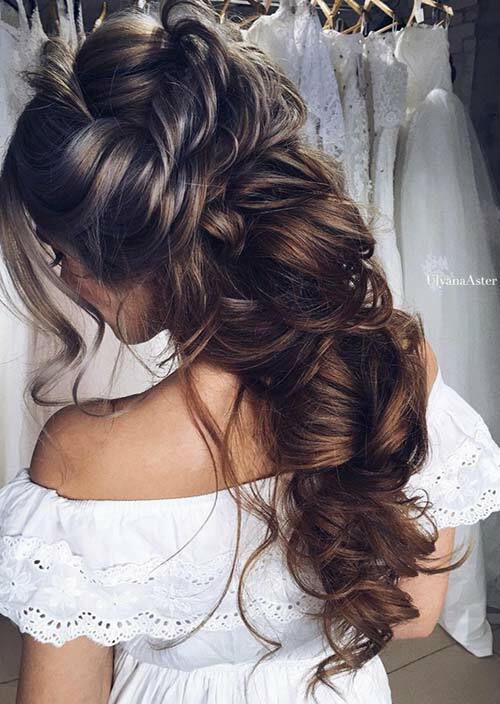 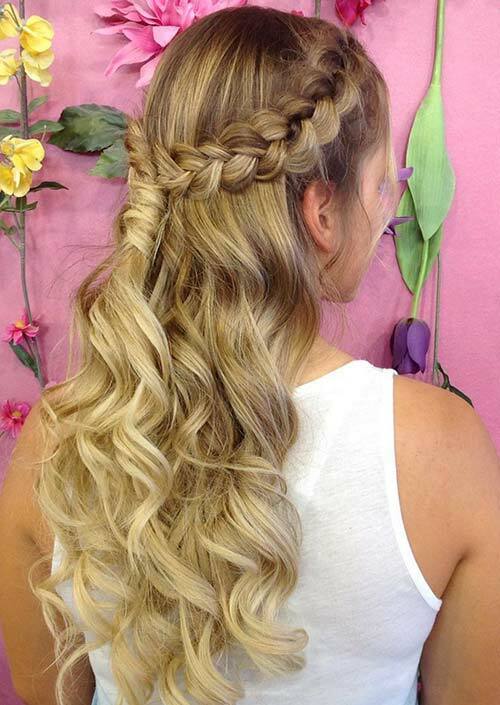 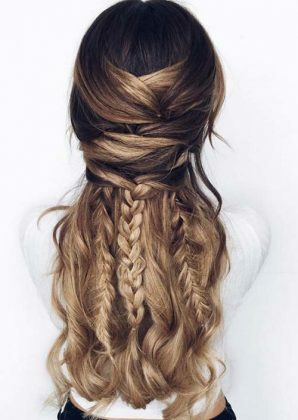 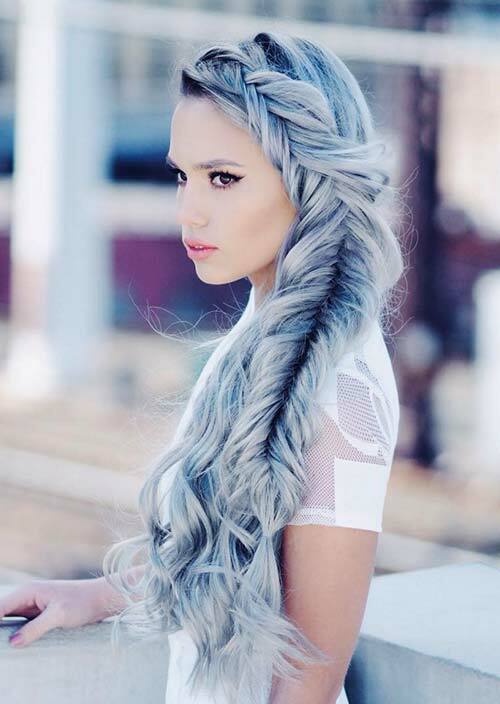 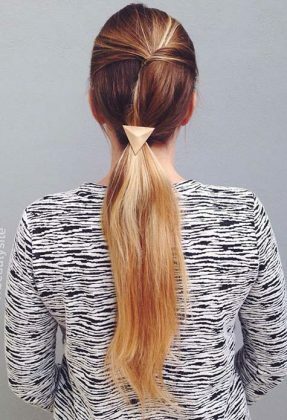 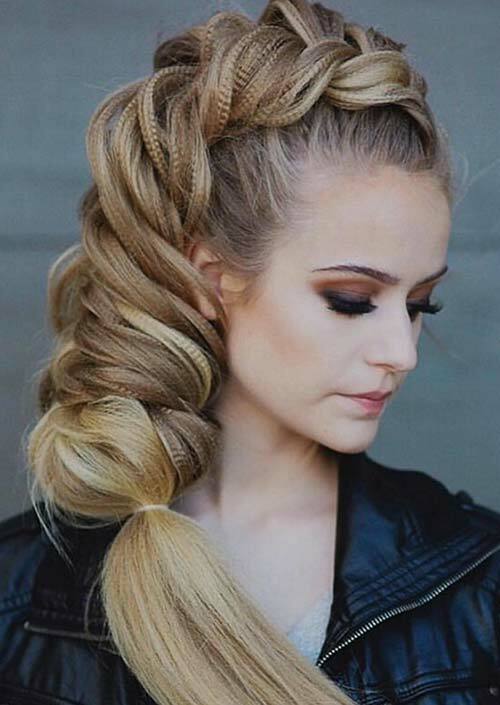 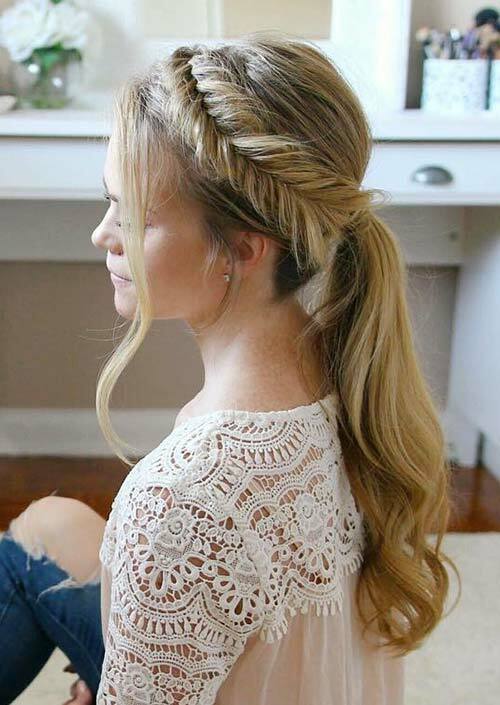 Long hairstyles can give you a sophisticated look. 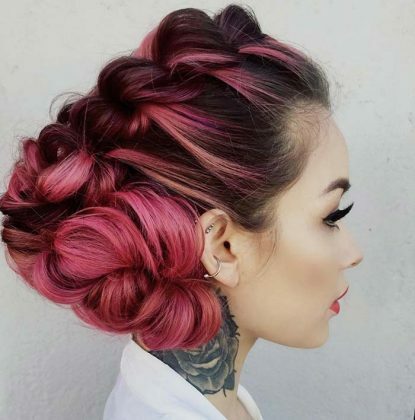 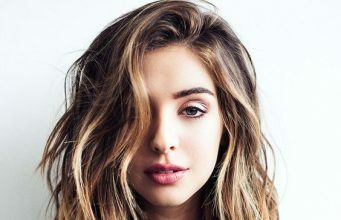 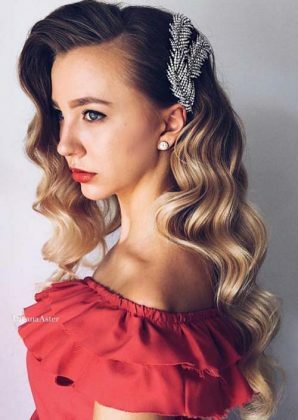 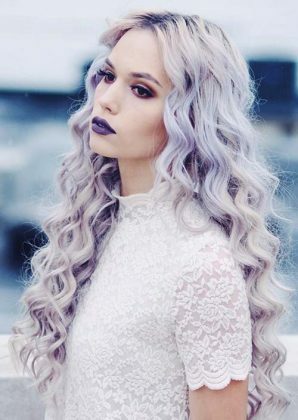 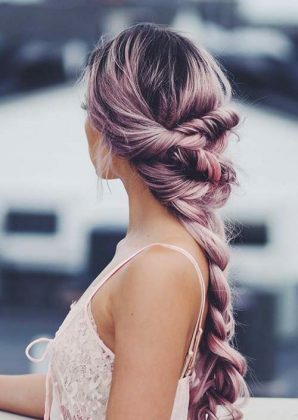 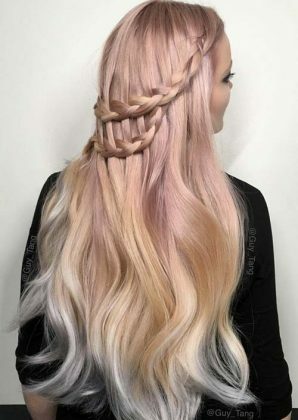 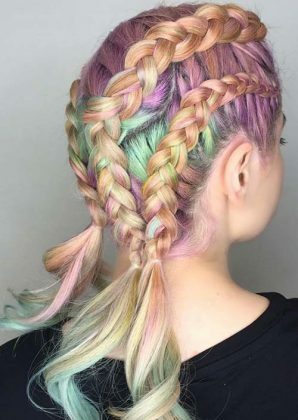 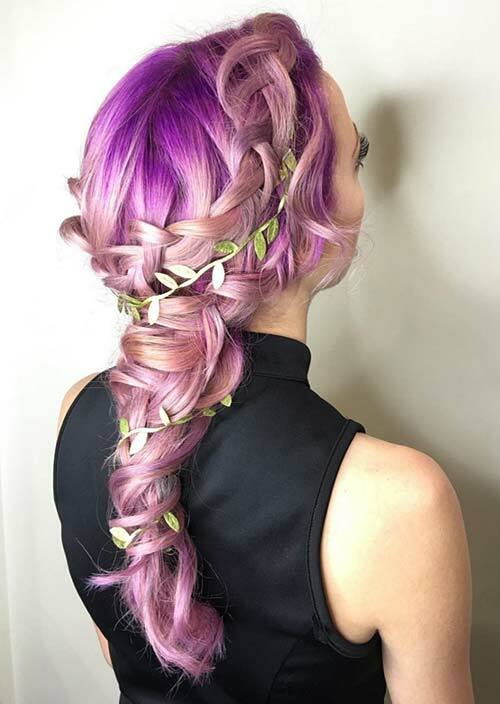 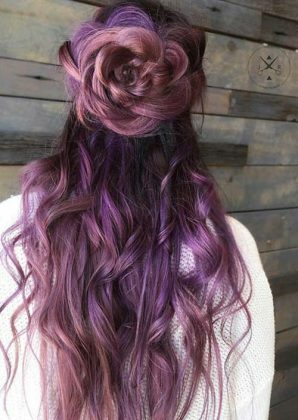 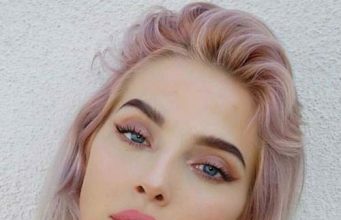 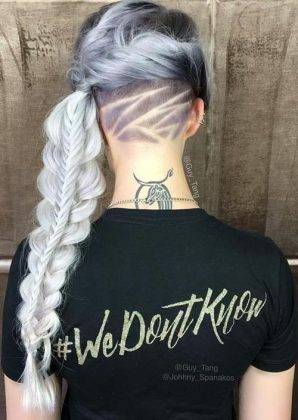 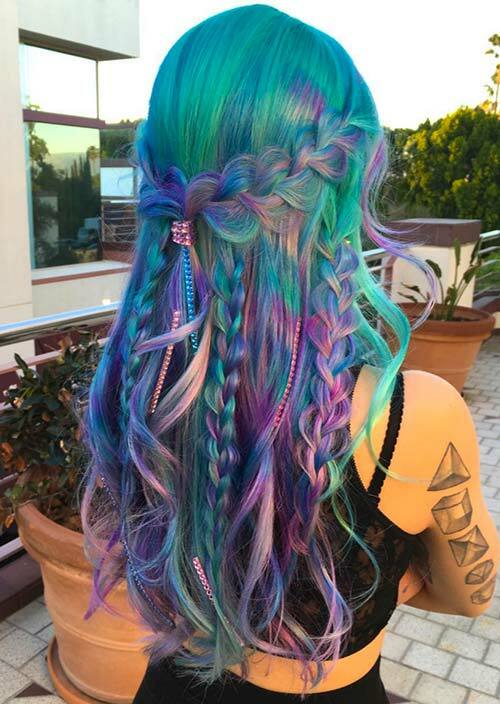 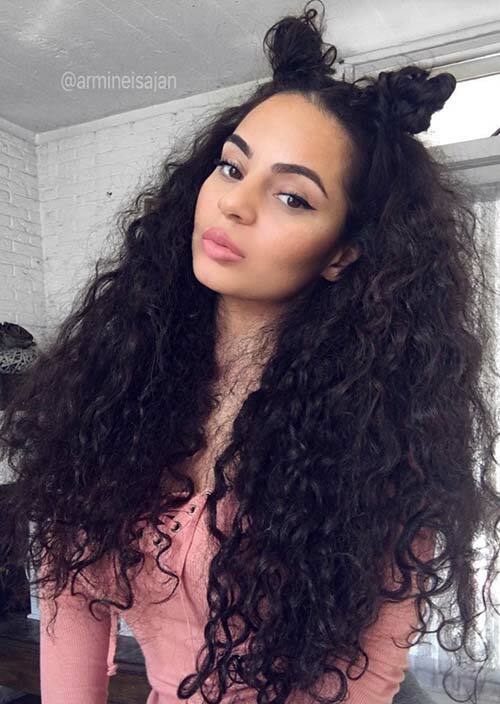 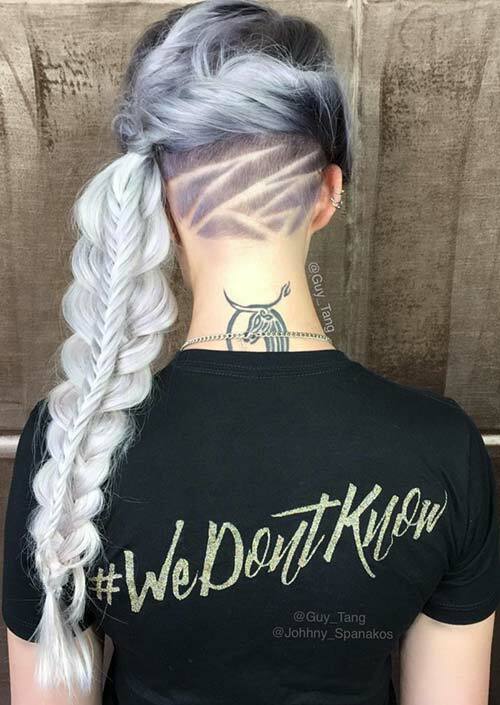 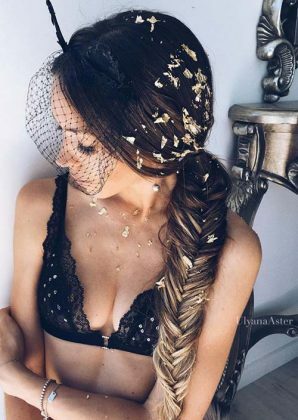 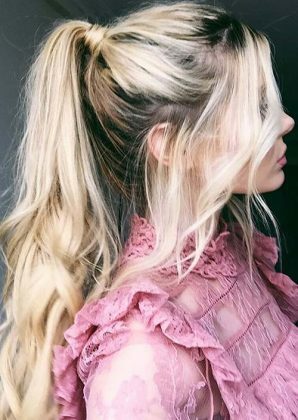 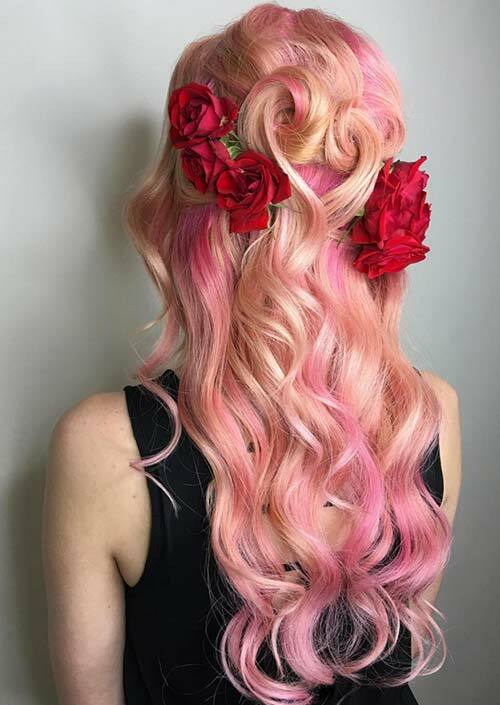 There are so many flawless hairstyles you can try out that will make your overall look pretty, edgy, bohemian, rocker chic, or any other style you’re looking for. 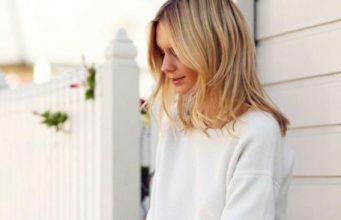 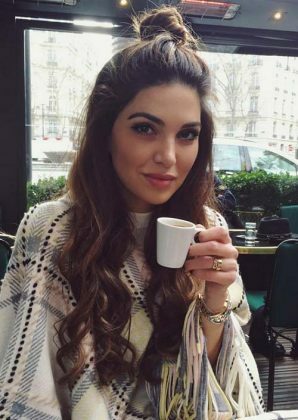 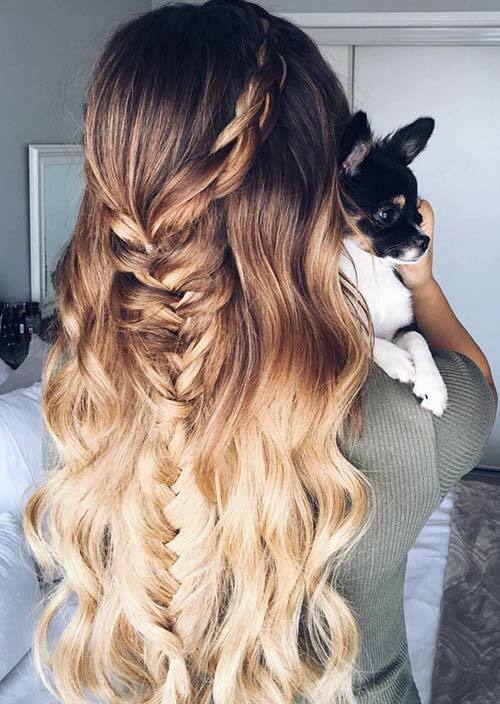 It’s hard to create a list that includes all of the different styles you can try from having long hair, but in this post we tried our best. 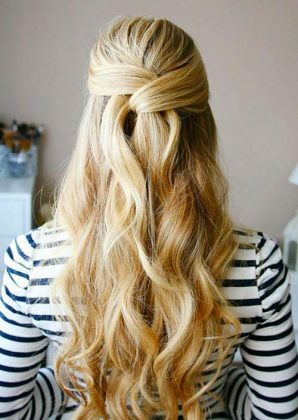 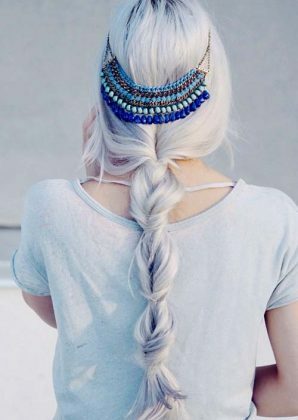 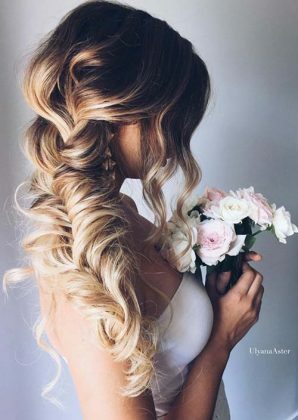 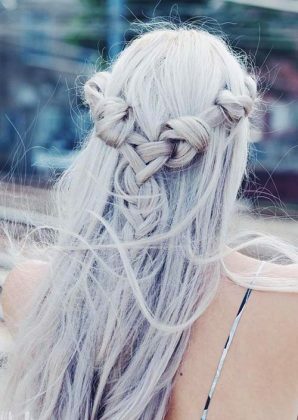 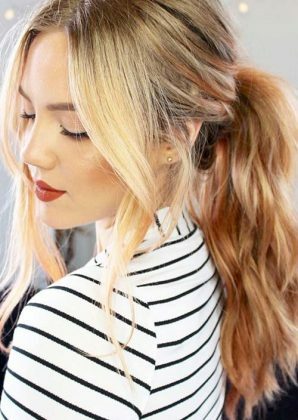 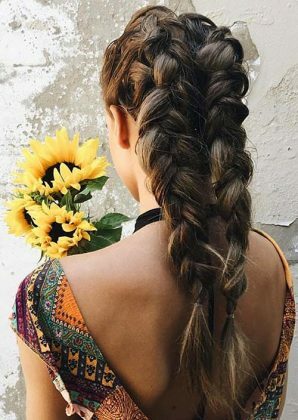 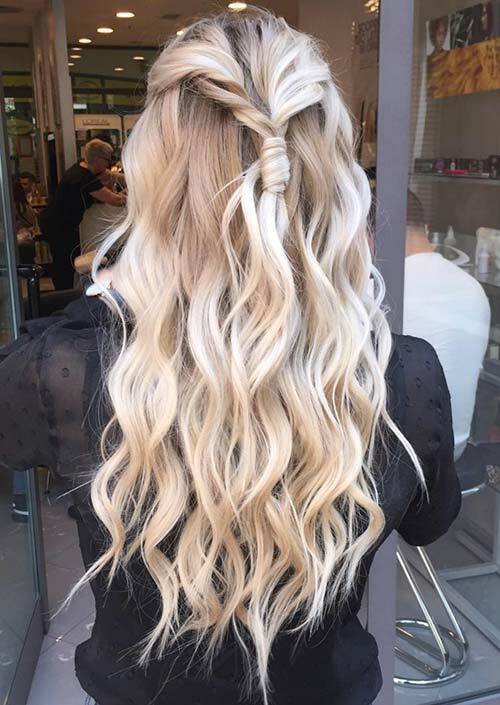 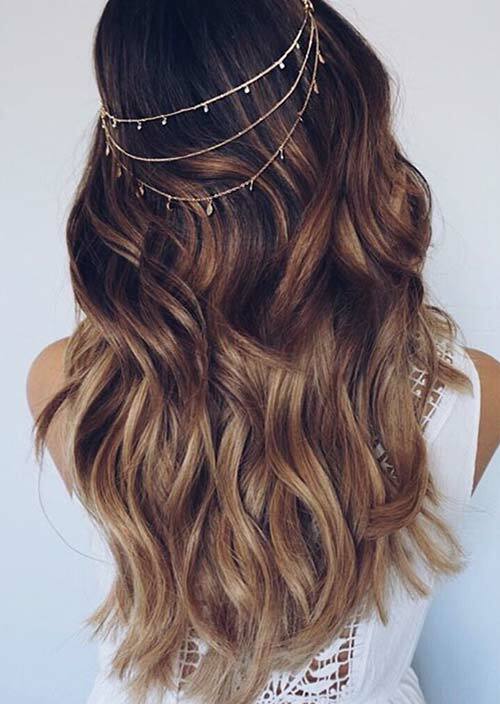 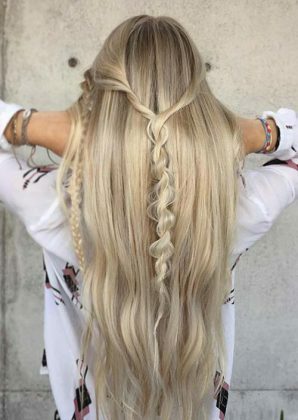 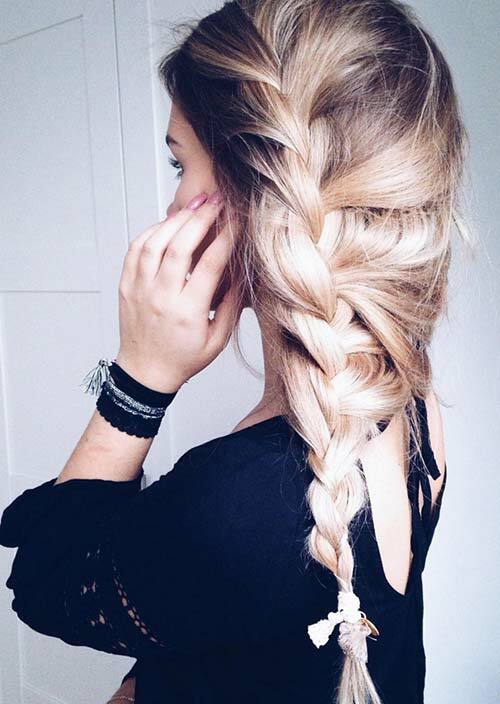 This is a list of 100 amazing long hairstyle ideas for those you have long hairs. 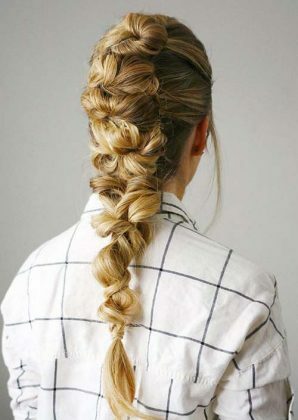 Also, you can share your favourites on Pinterest with your friends!